We invite you to call or stop in our office for a free, no obligation insurance quote. We represent many different companies. 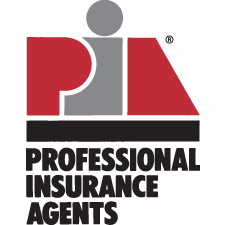 Our experienced agents will help you through the entire process or purchasing a policy. Our job doesn’t end there. We work with you handling changes to your policy, reporting claims and making sure your claim is handled promptly. We are here to answer any questions that might arise after you purchase a policy from us. We believe the service we provide to our clients is second to none.